The Czech Republic flag consists of two horizontal halves. The top half is white and the bottom half is red. 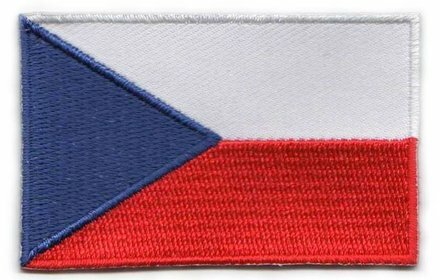 On the left side of the Czech Republic flag is a horizontal blue triangle pointing toward the middle of the flag. The colors are Bohemian traditional colors, which were inherited from various coats of arms. 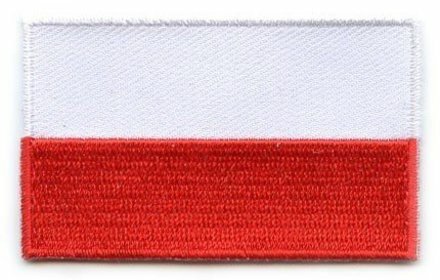 The color and flag pattern was selected mainly to produce a Czech Republic flag that would be easily recognizable, especially in battle. Fact: Before the separation of Slovakia and the Czech Republic, a resolution was passed by the Czechoslovakian government which stated neither of the two new states could continue to use any emblems of Czechoslovakia. After they separated, Slovakia adopted a white/blue/red flag with a coat of arms on it. The new Czech Republic adopted the flag of former Czechoslovakia which was a violation of the resolution. This upset Slovakia but the Czechs basically said that the country which made the resolution didn't exist any more and refused to change the flag (source: worldflags101).